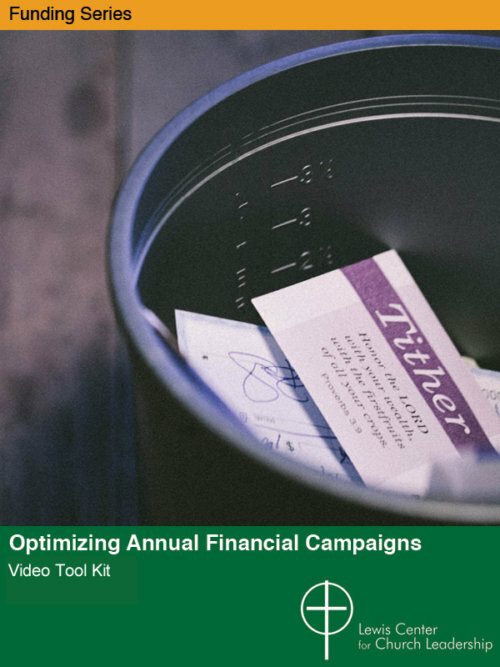 Nearly every church leader today is concerned with the need to fund their congregation’s ministry given the challenging financial environment of recent years. 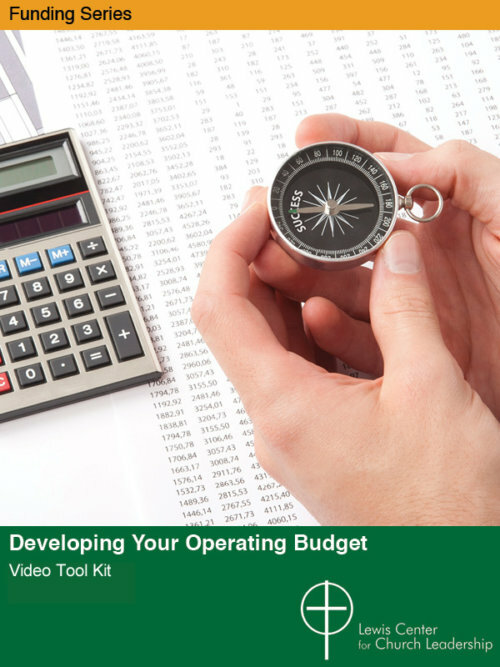 We offer resources on virtually every aspect of financial stewardship — from increasing generosity and giving to budgeting and best practices in church finance. 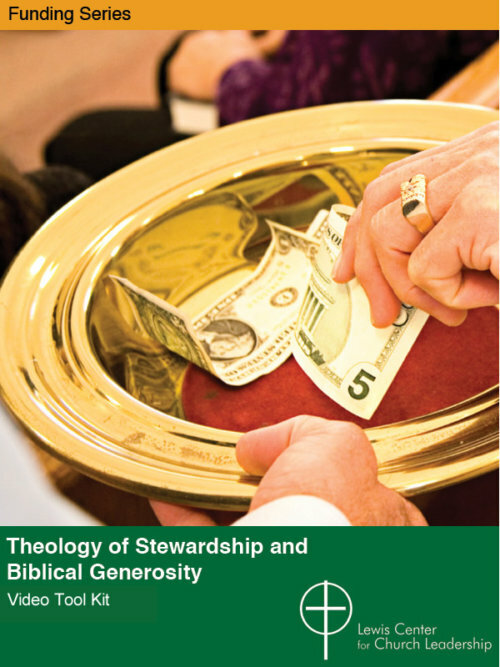 Addressing both personal and congregational stewardship, Lewis Center resources integrate a practical concern for the “dollar and cents” reality of individual and church life with a profound appreciation for the spiritual dimensions of generosity and faithful stewardship.